Wishing you the best of fortune. However, the key to success will be the choice of films and their recency. Given that, two films aimed at younger ‘punters’ seem good picks during the school holidays. Paddington2 is great for older people as well. I thoroughly enjoyed it. 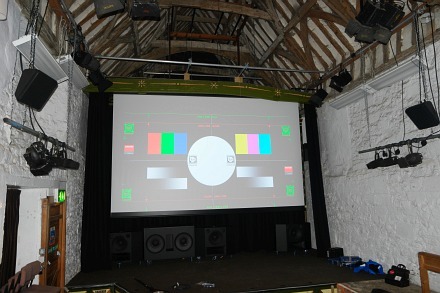 Congratulations to the Cinema operator and Friends of Abingdon for making this happen. 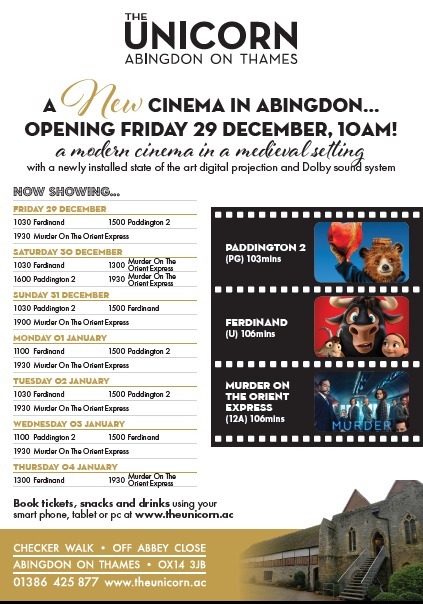 At last we have some vision who people who are acting in the best interest of Abingdon. We are a large town which needs more town centre entertainment. I hope those on the town council are paying attention. Good luck with this endeavour.